No matter where you are in life or in business, everyone you meet is a potential opportunity. 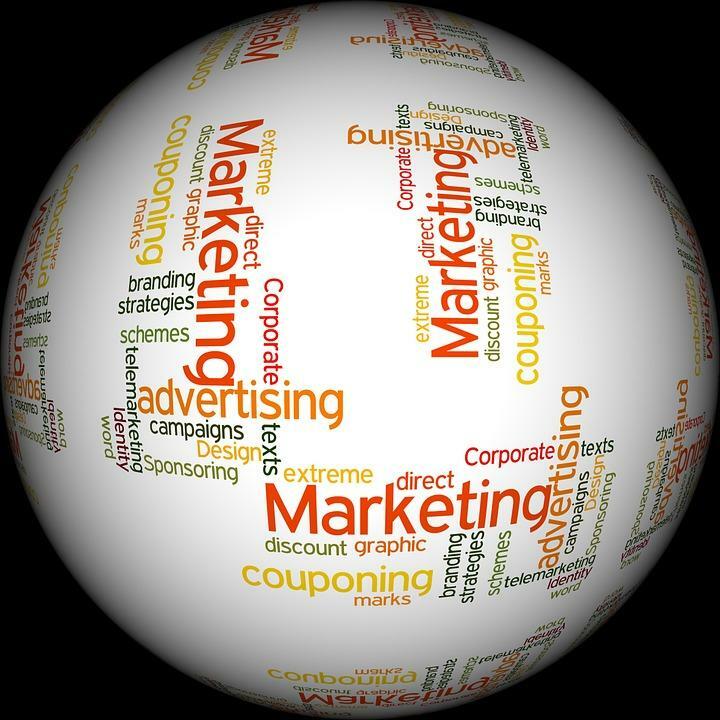 Marketing is an umbrella term used to describe the means of communication between a company and a consumer audience. Taken a step further, marketing is the activity of communicating with customers, clients, partners, community and society at large. Marketing does not have to be strictly applied to business, although it is essential to any successful company. People can market themselves, their dreams and their mission in life. Without marketing, you will miss out on the chance to meet your best customers and biggest allies. Raising awareness through marketing lands your business or brand into the mind of your audience. Simple advertising will not bring in the same results as marketing. Why? Advertising is just one component of marketing, and it’s not the component that will likely make a lasting impression. People frequently only share content and ideas when it comes from others that they know and trust. Without marketing, you are not allowing yourself the chance of other people to get to know and trust you. You never know which connection you make will lead to a lifetime of trust in business and in life. You never know which person you develop a trusting relationship with will help you succeed. If you don’t know how your market works, you will likely not succeed in your web presence marketing endeavors. When you start to understand your audience, and what they are looking for, you can plan your marketing strategies accordingly. But you won’t know your market place unless you get out there and just start marketing. Even if your business or idea is not ready to sell, it is worthwhile to start your marketing efforts now. Build awareness (listed above) now and you will have an easier time selling tomorrow. Start building your social profiles today and in a few years, they could be your most powerful form of communication with your audience. Isn’t that what it’s all about at the end of the day? The bottom line. Mark Cuban states it perfectly, “No sales, no company.” When people know you and your business exist, they will be more likely to buy your products or share in your ideas. If people don’t know you exist, how can you expect them to know to buy your stuff? This is where marketing comes in. The more you market, the more people will know, trust and like you. Everyone you meet has the potential to make your business or brand better. Here at Post Launch, we’ve never met anyone who wasn’t important to us. Whether it was a client, potential partner, or members of the Vegas Tech community, everyone we meet has the potential to teach us something new. Give yourself and your business the same opportunity, and you will learn lessons that will surely improve yourself and your business in the long run.